Manchester United take on Yeovil Town in the fourth round of this season’s FA Cup at Huish Park this evening. The Red Devils are heavy favourites to progress with many bookmakers having us as very short favourites, around 1/6. This game is also an opportunity for Alexis Sanchez to make his debut for us after his arrival from Premier League rivals Arsenal on Monday. Alexis Sanchez didn’t play either of Arsenal’s last two matches so I think the Chilean will go straight into the starting lineup down the right wing to get some game time ahead of Wednesday’s showdown with Tottenham Hotspur at Wembley Stadium. With an important Premier League game only five days away Jose may consider rotating his squad this evening against the League Two strugglers. Sergio Romero is expected to replace David de Gea in goal as the Argentine is our cup goalkeeper. Axel Tuanzebe has just joined Aston Villa on loan for the rest of the season so we could see Matteo Darmian or Ashley Young start at right-back if Antonio Valencia isn’t selected. Daley Blind may get another opportunity at left-back whilst Victor Lindelof and Marcos Rojo haven’t started for a while, so they could be the centre-back pairing. Ander Herrera and Scott McTominay may start in centre midfield as Nemanja Matic is likely to get a rare rest. Michael Carrick is also part of the travelling squad and would add experience to the team if he starts instead. 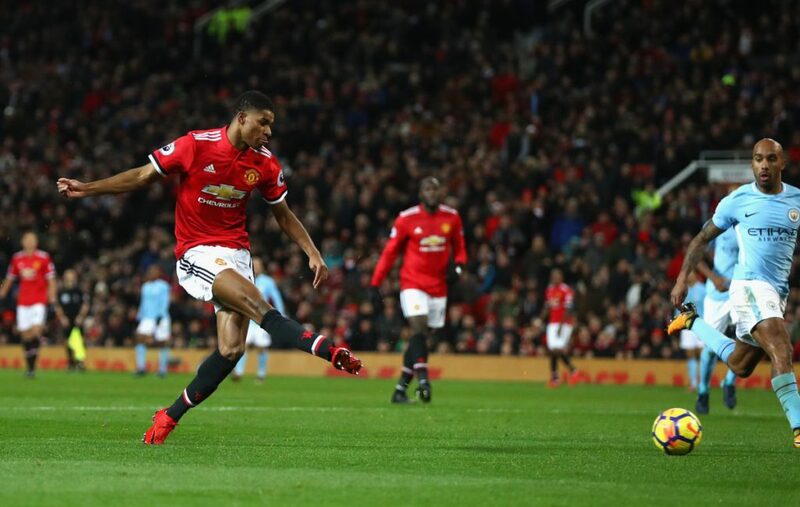 I think Marcus Rashford will start up front again as he did against Derby County in the third round, whilst Anthony Martial should maintain his role on the left wing given his good form of late. With Sanchez expected to be our right winger of the long-term, Juan Mata’s future could play the number 10 role. That’s where I see him starting at Yeovil, particularly with Jesse Lingard not travelling with the squad. Yeovil Town are only two points above the League Two relegation zone which is why we are heavy favourites this evening, regardless of the lineup that Mourinho fields. I am expecting a very comfortable win for us.